Tom Brady, husband of supermodel Gisele Bündchen, lent his name to one of those companies that send boxes of food to your home for exorbitant fees. Brady and Bündchen employ a personal chef who makes them all sorts of wacky vegan meals that also don’t include things like iodized salt and nightshades, because they have some idea in their heads that this is the optimal fuel for one’s body. As Deadspin learned, the diet Brady and Bündchen keep doesn’t exactly translate when you take away the personal chef, and the food comes pre-cut in plastic bags that arrive in a box. We made two of the three meals that are part of the box food service, and boy were they awful. That probably should have been expected, but we weren’t prepared for lentil risotto that tasted like protein powder and crispy turnip cakes that tasted like fried mush. 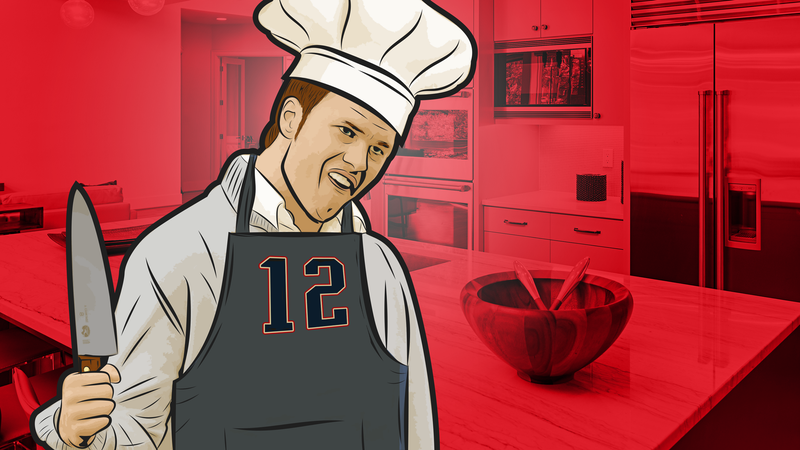 Next time you want to sell us expensive meals that substitute flax seeds for eggs, send your personal chef along with it, Brady.